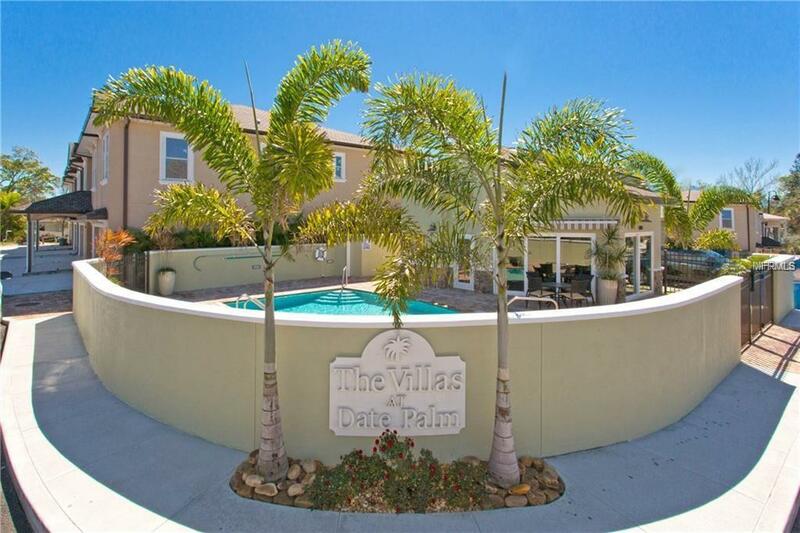 Welcome to The PREMIER unit inside the Villas at Date Palm (OVER 60% SOLD) - These impeccable townhomes are brand NEW and located in a highly sought after, gated community in South Pasadena. 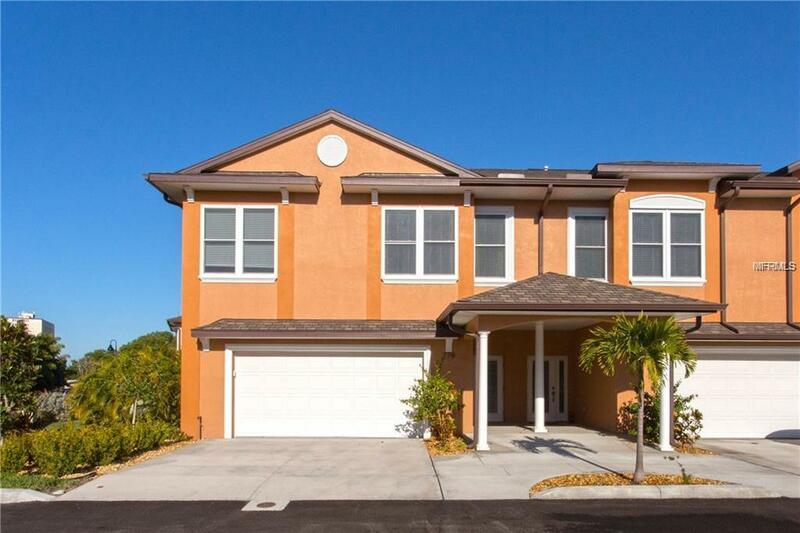 Here you will find 3 different models to choose from; each 3 bedrooms, 2.5 bathrooms, 2 car garage. Each unit boasts unique, elegant finishes to meet your individual desires and needs. No flood insurance required! 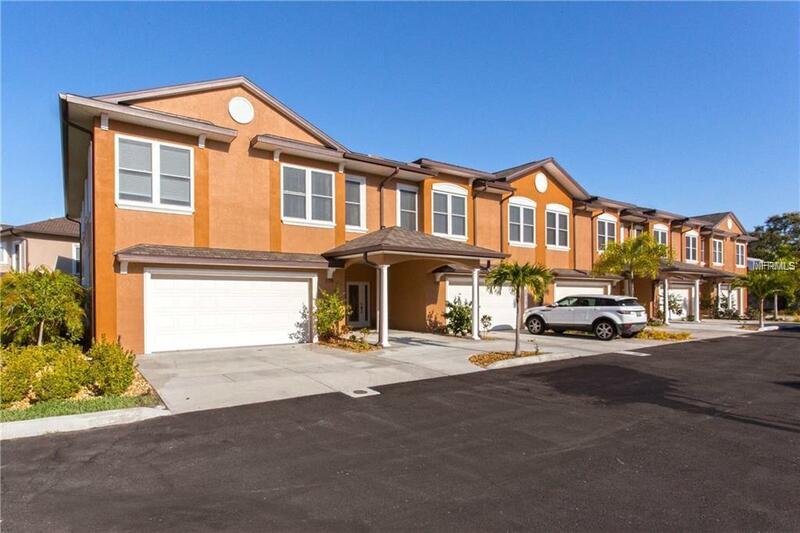 The "Misty floorplan is this community's mid-sized model, with 2,290 square feet. This unit boasts a sleek and sophisticated style with all the bells and whistles: granite countertops in the kitchen and bathrooms, an edgy ceiling high backsplash, an abundance of raised panel cappuccino cabinets with under cabinet lighting, oversized kitchen island with high end pendant lighting, and top of the line Whirlpool appliances, including a 21 bottle wine fridge. 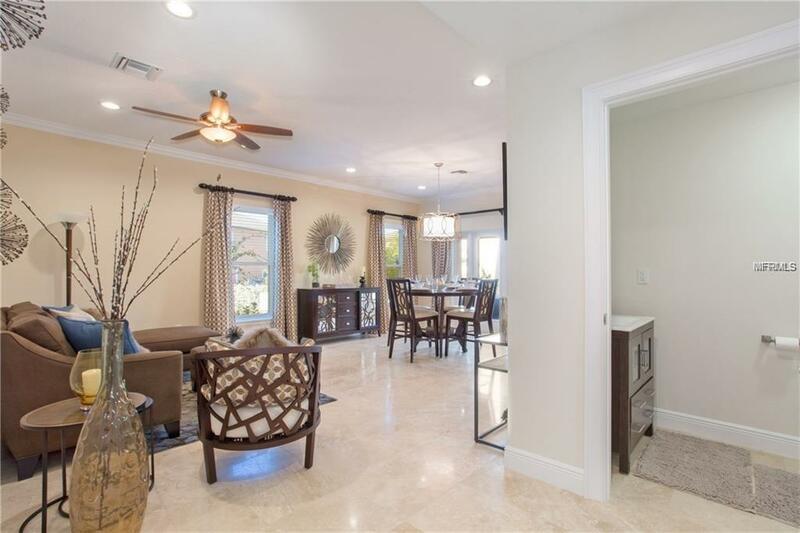 On the first floor you will find sleek travertine floors, an elevator, and an updated half bathroom. All three bedrooms are located on the second floor, featuring 9ft ceilings, high end carpet and oversized closets. The walk-in laundry room is conveniently located on the second floor as well. The master bathroom features a frameless glass shower with dual shower heads, double vanity, and a separate deep spa bathtub. Take your 4-legged friends to play at the fenced-in dog run, enjoy the Florida lifestyle by taking a dip in the community pool or entertain guests at the clubhouse. Beautifully maintained and only minutes from beaches, restaurants, and downtown!